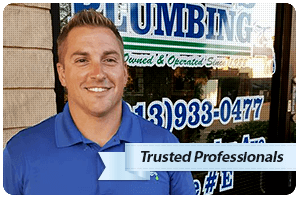 When you want professional on-time service for your plumbing needs in Tampa, you'll be delighted you chose the experience, expertise and satisfaction guarantee you receive from Chuck's Plumbing. With a level of friendly service that is second-to-none, you'll know the difference from the first time you call. We'll be there on-time at a time convenient for you, and our technicians will be polite, respectful and clean-cut. We are fully licensed and insured. 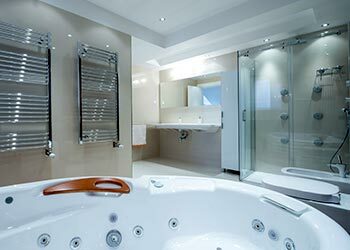 You can be sure of expert plumbing workmanship. 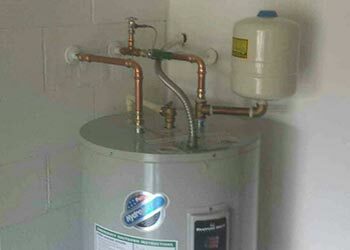 All workmanship is guaranteed and we offer a range of outstanding warranties including a 100 year warranty on cartridges for all faucet installations, the availability of a lifetime warranty on new water heater installations (tank only) and a one year warranty on clearing drain clogs against recurrence (conditions apply for all three offers). In emergencies we can be there fast across Tampa and surrounding areas. We will give you the full price in advance to give you an informed choice. It also means that no matter how long the job ends up taking, you'll pay the same for total peace of mind. Serving all of Tampa and Hillsborough County, Florida. 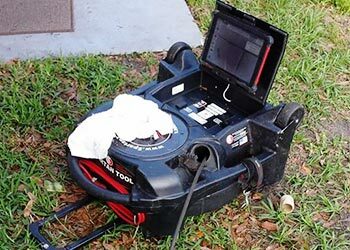 Chuck's Plumbing is a family-owned business that has serviced homes and businesses across Tampa for 20 years. We always make sure to put our customers' needs first, and you can be sure that you will only ever be one phone call away from the owner of the company. It means we take responsibility for your complete satisfaction. 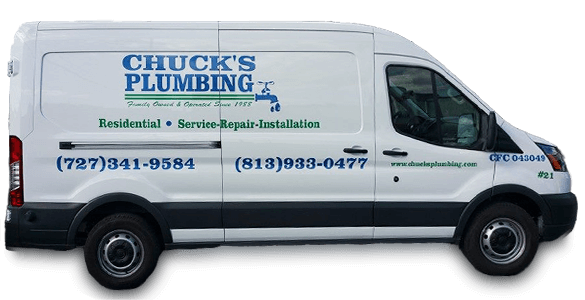 For all your plumbing needs in Tampa, call Chuck's Plumbing today. 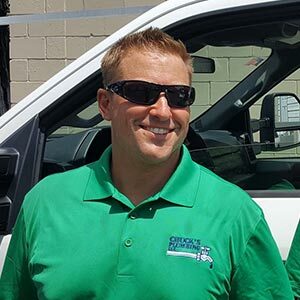 When you choose Chuck's Plumbing for your plumbing needs in and around Tampa, you can be sure of professional service from a family-run business that takes care of your needs. We'll leave your home or business just as we found it. Our technicians are clean-cut, polite and responsible. We're a family business that holds family values in the highest esteem. We are respectful of your time and value your custom. We always look after our valued customers. For more convenient service we'll be there when you need us. You won't be left waiting. 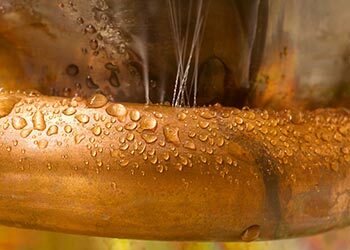 Our plumbing technicians are experienced, professional and well-trained. We are part of a nationwide network of industry-leading training. You know the full price before you decide if we proceed. You can rely on quality workmanship backed by a written guarantee. Chucks was pleasant to work with. The tech was thorough and very knowledgable. We would be happy to hire them again for our next home project. I have used Chuck's Plumbing several times for repairs on a 30 year old home. Each time they have been prompt (even early) and have completed the repairs quickly. The technicians were friendly and knowledgeable. 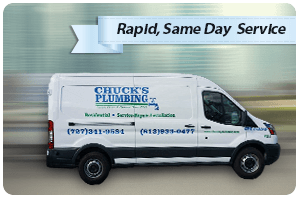 If you have a plumbing need, contact Chuck's Plumbing. I've used your company many times and as usual everything went great. Mike was on time, and went right to work doing the things I need it done at a very fair price. It's one thing to have the work done at a fair price and quickly it's a whole other situation when the person that is doing the work is upbeat pleasant and enjoyable to be around. Keep up the good work and give Mike another gold star on his chart. 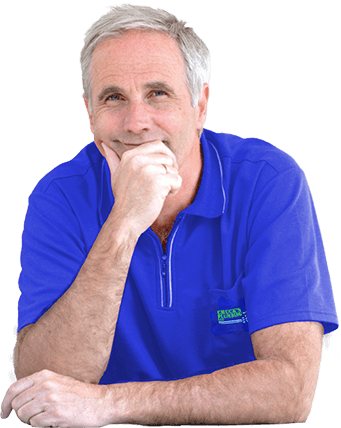 Chuck reviewed our Solar Water Heating system and was both knowledgeable and provided several options to fix the issues we were having. I am very happy with the work that was done & the person that fix the plumbing . The company keep me informed on time the plumber would be home and he was on time I would recommend them. We are very happy with the work that Chuck's Plumbing did for us. Bobby was very friendly, prompt, and fully explained my options. There were no surprises, which was nice. Also, Bobby took great care to clean up after the work was completed. 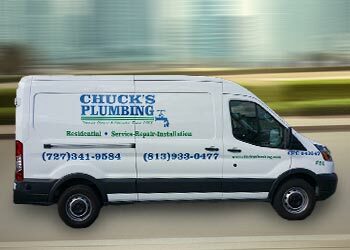 Chuck's Plumbing is now on our list of reliable companies to call. The service man that came out was so nice and informative! He took care of my shower and then checked all water sources and recommended upgrades. He really did a great job and I won't hesitate to call Chucks Plumbing next time. Chuck and Mike, thanks so much for a skilled excelent job, I will be happy to recommend you to anyone, Thanks again, Dorothy and Brian. Already trusted in thousands of homes for over 20 years. Count on Chuck's Plumbing today. 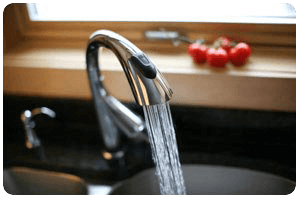 You can have hot water again today. From clearing clogs to repairing collapsed lines we'll be there when you need us. 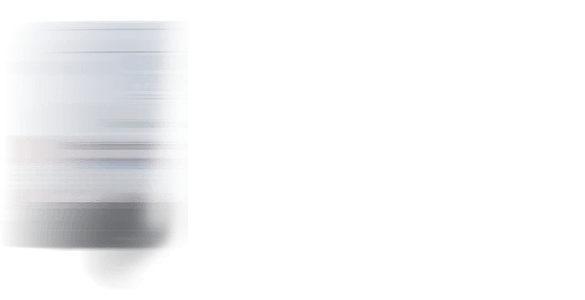 For leak location, slab leaks & pipe repairs - call Chuck's Plumbing. 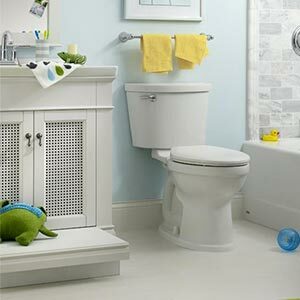 Chuck's Plumbing 1511 E Fowler Ave, Tampa, FL 33612 Tel: 813-200-4118 *Conditions apply, call for full details. Not applicable with any other offer or discount nor off any trip or diagnostic fee. Regular business hours only. Owner must be present. Accessible main lines only. Must mention website when calling. First time customers only. Drain Offer: Main sewer lines through an accessible clean-out only, conditions apply, call for details. Financing terms: To approved applicants, conditions apply.